Yvonne Bomberry is the matriarch in a family of educational champions. A Haudenosaunee woman from Six Nations, Yvonne grew up in a low-income family and found herself on her own at age 16. She returned to school to do some upgrading, achieving her Grade 12 equivalent and began working as a hairdresser. But she said she never lost the feeling that she was meant to do something else to help people. With this in mind, Yvonne enrolled at Mohawk College in Hamilton and earned her Social Service Worker diploma in 1987. Tragedy struck in 1993 when Yvonne's fiance was killed in a car accident, leaving her seven months pregnant and the single mother of a 13-month-old daughter. The following year, she enrolled at the University of Calgary so she and her young family could have a fresh start. Yvonne, now 50, always put her children first as she juggled work, school, and family responsibilities that were complicated by health issues. She relied on the support of family and friends to help her through. Her native heritage meant Yvonne was eligible for financial support from the Post-Secondary Students Support Program, funded by Aboriginal Affairs and Northern Development Canada. The program provides financial assistance to Status Indian and Inuit students who are enrolled in eligible post-secondary programs. 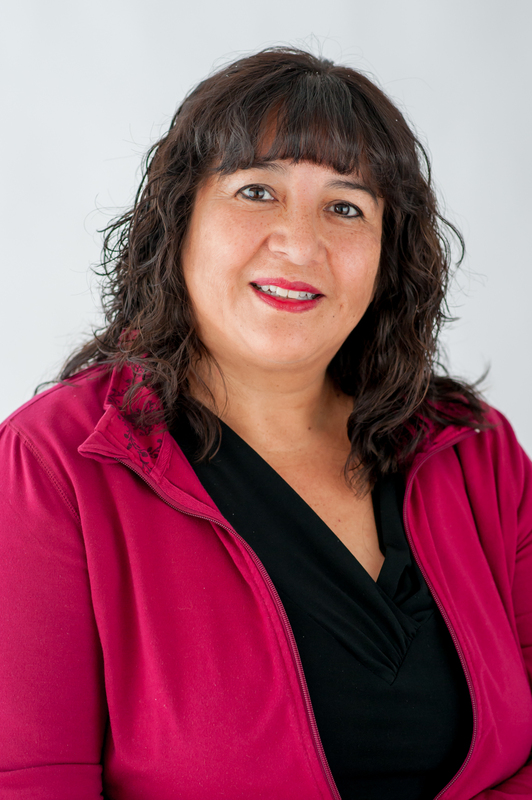 Yvonne completed her Bachelor of Social Work at the University of Calgary in 1997 and then her Masters of Social Work at McMaster University in 2000. She recently decided to further her education and is working on her PhD in social work from Memorial University in Newfoundland. She's on track to graduate next year. Yvonne has shared the value of education with her daughters, helping them both go on to receive university degrees. "I am very proud of my mother," says Shelbi Jonathan, herself an Education WORKS champion last year. "It is her time to be recognized for her achievements. This is my thanks for her pushing me to be the best I can be and achieving all of my learning and educational goals."